Gov. Palin: An extra chromosome of love! I’m grateful for those with a heart of love for those who have that extra chromosome; we refer to it as “an extra chromosome of love!” And adding to Bristol’s collection of pictures on her blog during Down Syndrome Awareness Month, here’s one of our boys. Here’s Trig playing hard on the swing set. And finally here’s Trig slumbering on his DVD player after that great day playing outdoors! I had the honor of visiting Fort Hood in 2009 during the “Going Rogue” book tour and meeting some of the great men and women in uniform who serve our country there. 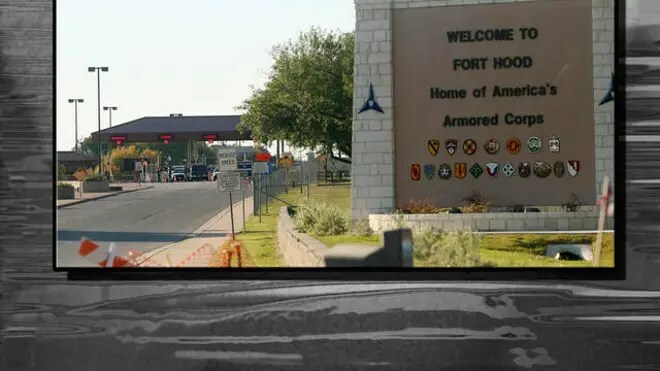 Please take a look at this article by Todd Starnes about a pre-deployment briefing at Fort Hood in which troops there were told that evangelical Christians and the Tea Party were a threat to the nation! Not only is such a thing unfathomable, but as shocking is that the Commander in Chief has not used his authority to stop this nonsense. I think the troops at Fort Hood who lived through a terrible act of terrorism a few years ago know better than most that Christians aren’t the ones using religion as an excuse to attack our nation. Read more (including the Army’s response).